@Suite 110 is a startup with a passion for helping entrepreneurs, agencies and enterprise customers build value for their clients quickly and cost effectively. From our SaaS products like MODETA to our one off custom software like Evenings at St Patrick we build solutions that provide real tangable outcomes and value. 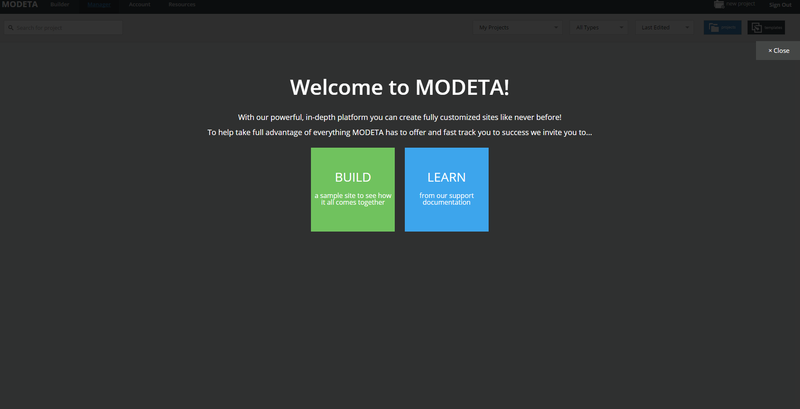 Our flagship product MODETA lets entrepreneurs and freelance designers build great desktop, mobile and tablet sites without touching a single line of code. 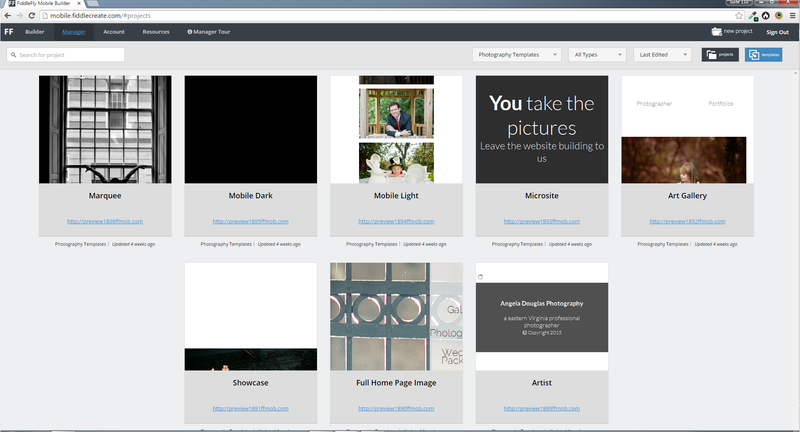 Add advanced features like location aware search and flickr galleries. You could even build a site like this! 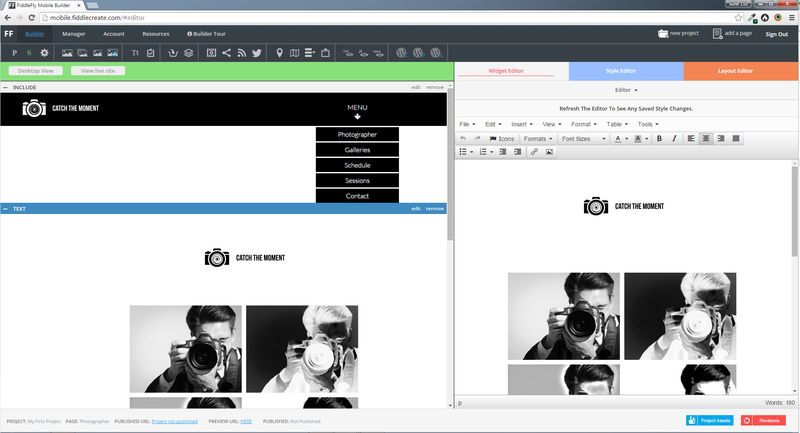 Have an idea that's perfect for the web? Let us help you build your MVP. We will walk you though the extire process so you can get to market quickly, cost effectively and with a strategy to move forward with once you prove your concept. We all need help now and again. We offer support tailored to your needs and budget. Have an existing project you need updates for? No Problem! We are experts in our field. We can get aclimated quickly and start delivering results right away. Every site and project needs a home. We will match up your needs and budget with the best of breed hosting solutions. We will find the right solution for your hosting, content delivery, long term file storage and database hosting needs.